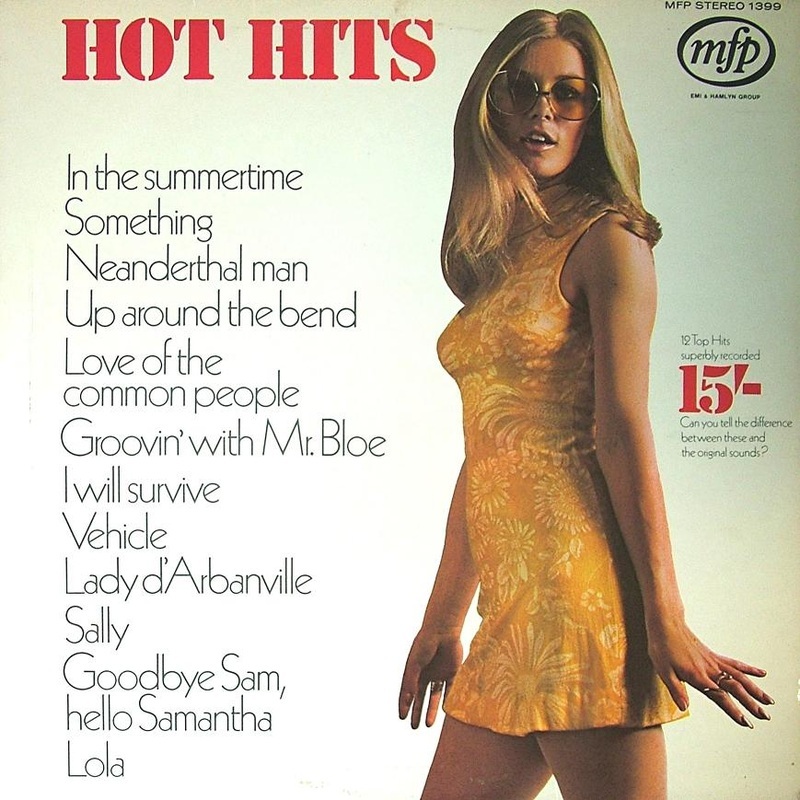 Following the positive reaction I had to my Top Of The Pops blog post I thought I would follow it up with this. 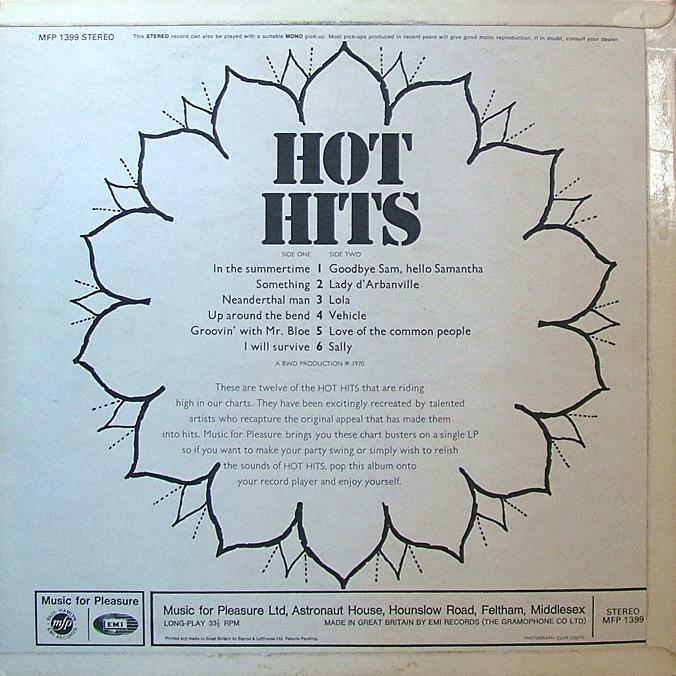 The Hot Hits series ran for just 3 years and covered 20 albums. 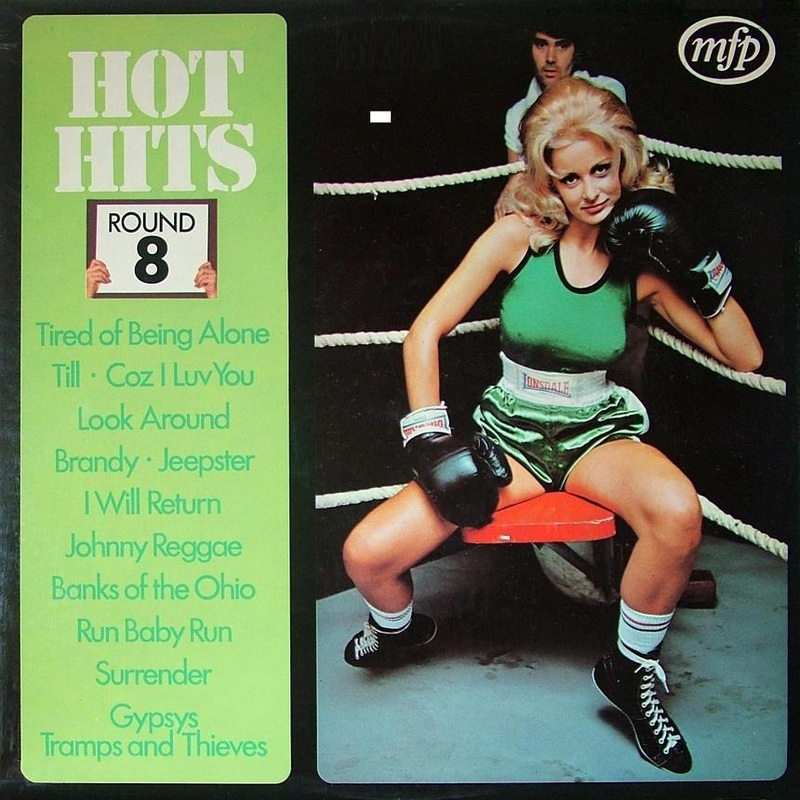 Released on the Music For Pleasure (MFP) label, they featured a selection of popular tracks of the time performed by session artists. MFP had a motto, “Can you tell the difference between these and the original sounds?” You could of course tell the difference, but they sold well so did it really matter? Rumours suggest that Elton John, Larry Adler, Tina Charles, Big Jim Sullivan and even David Bowie appeared as session singers and musicians. 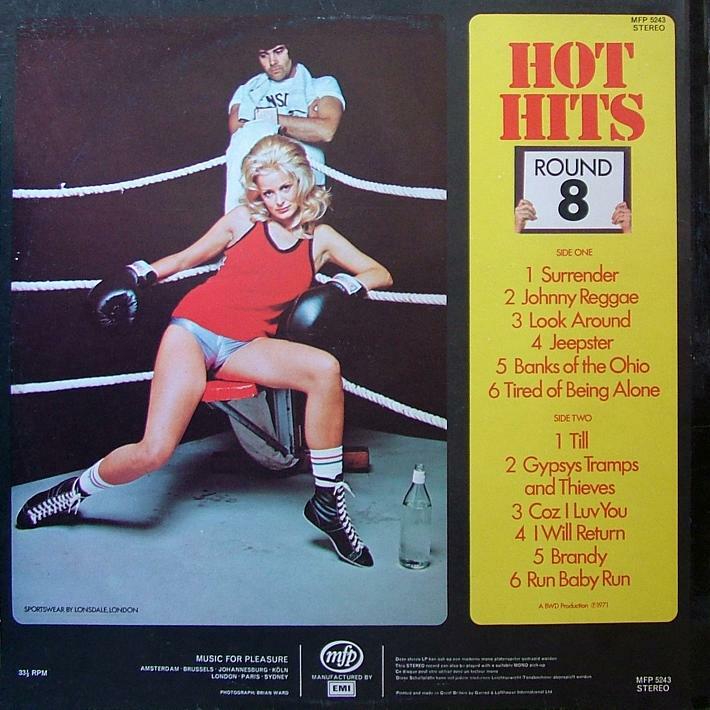 I am in no way suggesting these album covers are bad although they could be considered sexist by today’s standards. They were of their time and featured semi clad ladies with a clear sporting theme running through them from issue 6 onwards. 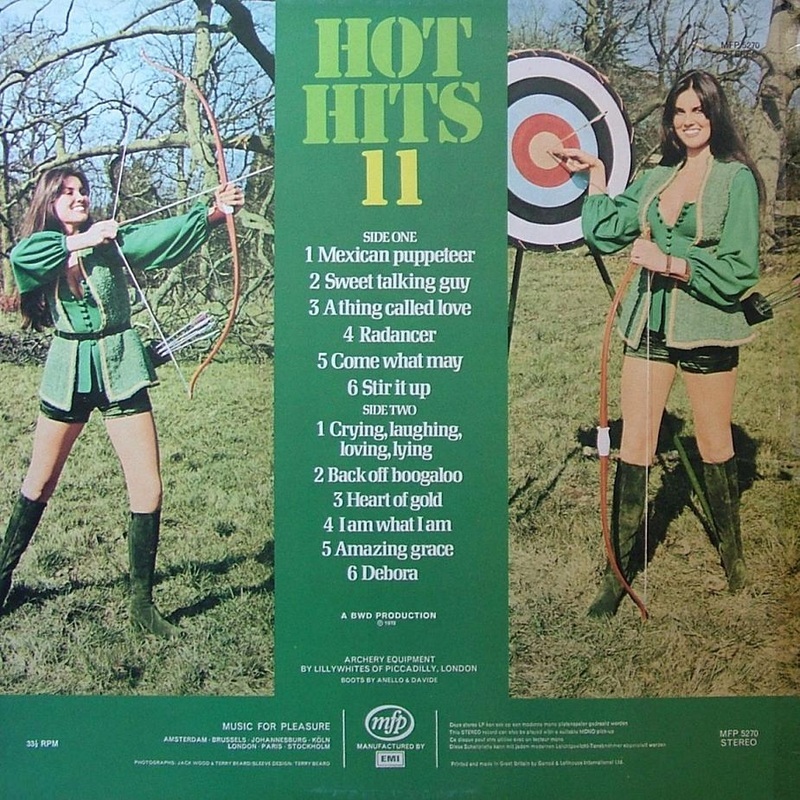 This reached number 1 in the UK album charts. 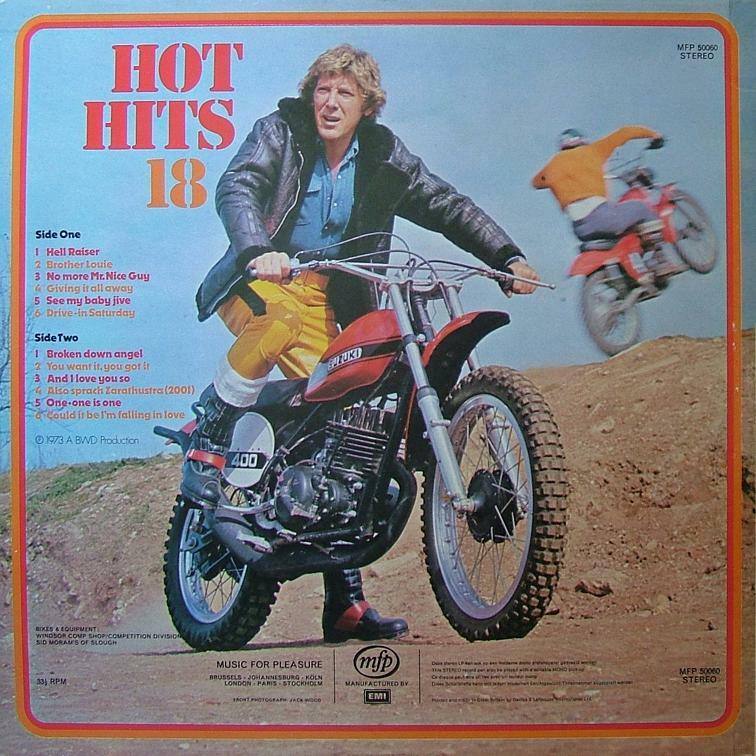 The only Hot Hits album to do so. The model is former page 3 girl Jilly Johnson.